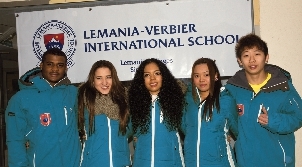 Lemania-Verbier International School is a bilingual boarding school in Switzerland which offers an outstanding education system characterised by the high standards of the Swiss education sector. 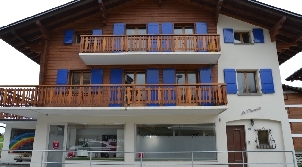 Lemania-Verbier International School has a unique setting that creates a unique and attractive educational atmosphere. 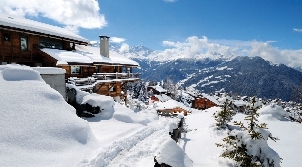 Pupils and parents will highly appreciate its location in the safe, nurturing environment of Verbier, a small village in the High Alps surrounded on all sides by the beauty of the mountains. 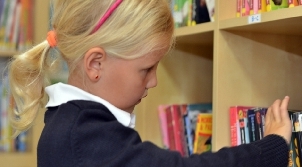 The school’s educational philosophy puts a strong emphasis on critical thinking, creativity and achievement. While academic excellence is highly prized, community service, sports and arts are of core importance in line with the school’s balanced approach to education. The school strives to develop each student’s personality by pushing them to become future leaders. Opportunities for learning beyond the classroom are numerous. 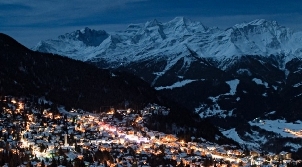 An intensive ski training programme organized by the Swiss Ski School is available to all pupils, in addition to many other activities such as ice skating, climbing, ice hockey, tennis, golf, football, and athletics. 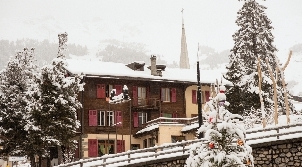 Lemania-Verbier International School offers full-time and weekly boarding to older students. Pupils enjoy the full benefits of the healthy mountain environment while staying in cosy, comfortable and warm chalets.